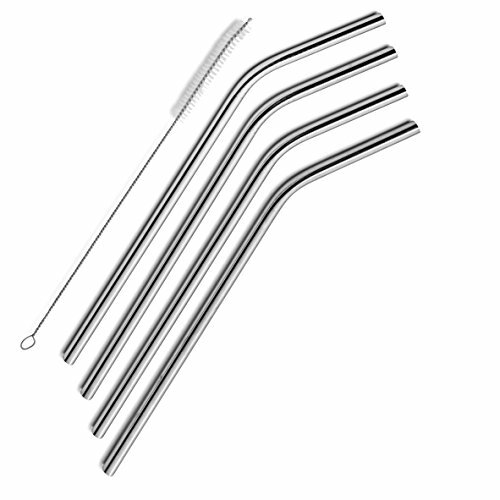 These stainless steel straws are great for smoothies! Better for the environment and your health versus the plastic counterparts. Dishwasher safe so easy to clean.